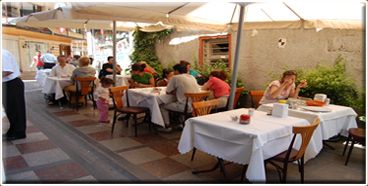 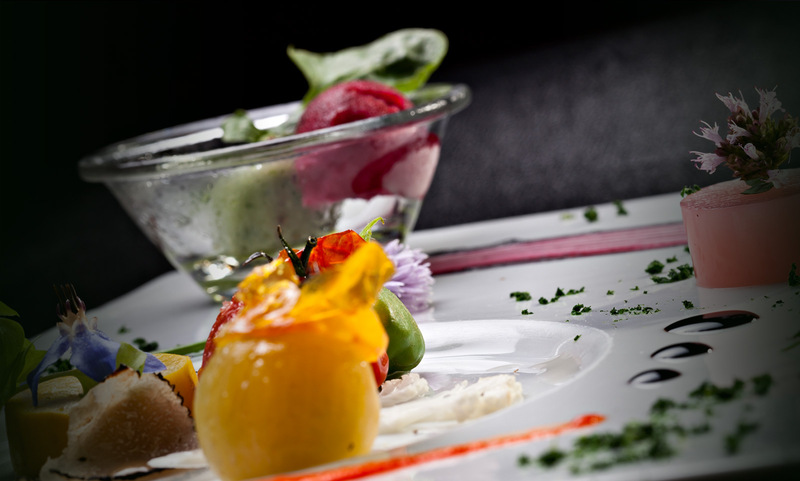 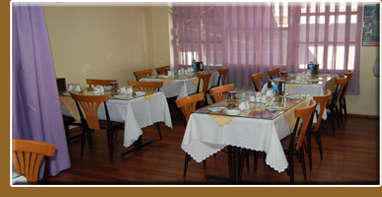 The most important thing of food sector is the food come to the kitchen fresh and prearing on meal in a hygienic place. 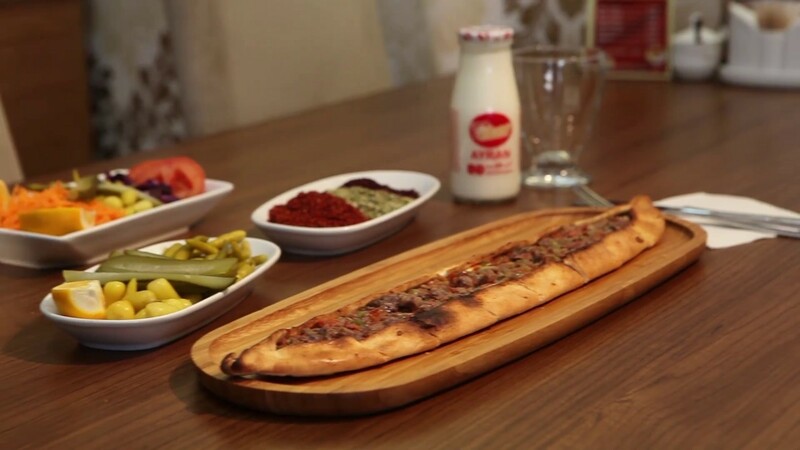 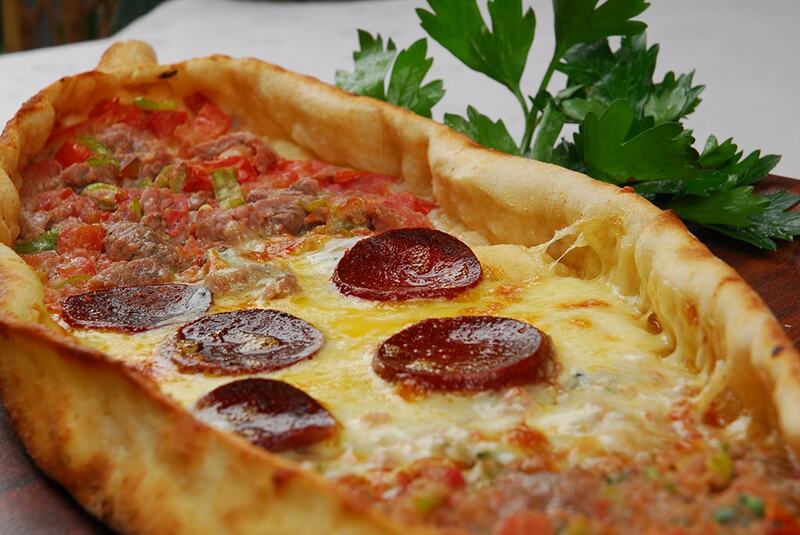 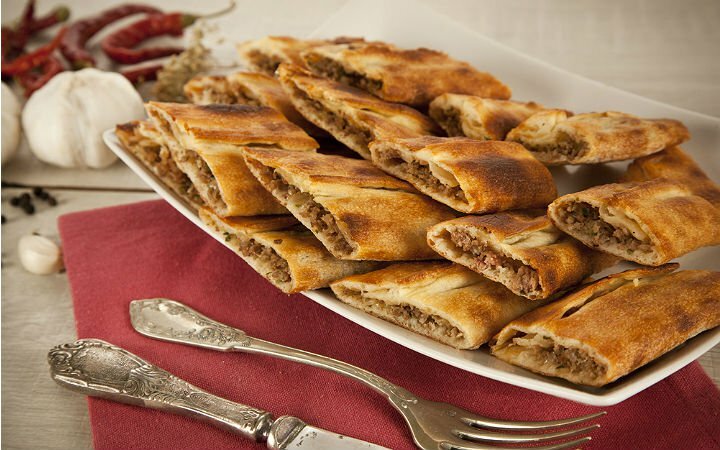 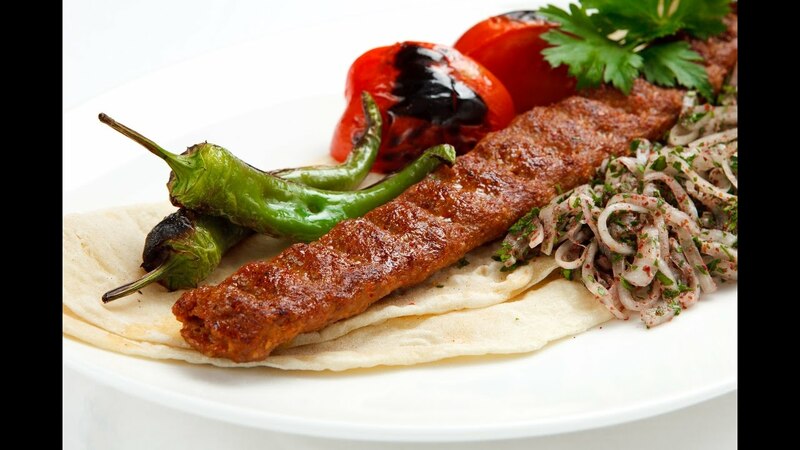 Because of this Karadeniz Pide is working with busines concerns that have a name about food sectorand have a certificate of registration. 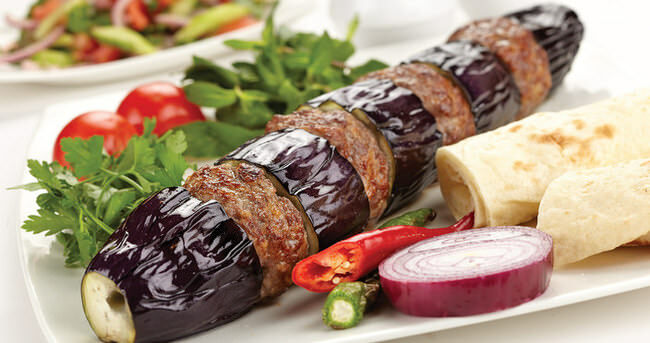 Our food is being cheked before get in the kitchen by the specialist of food. 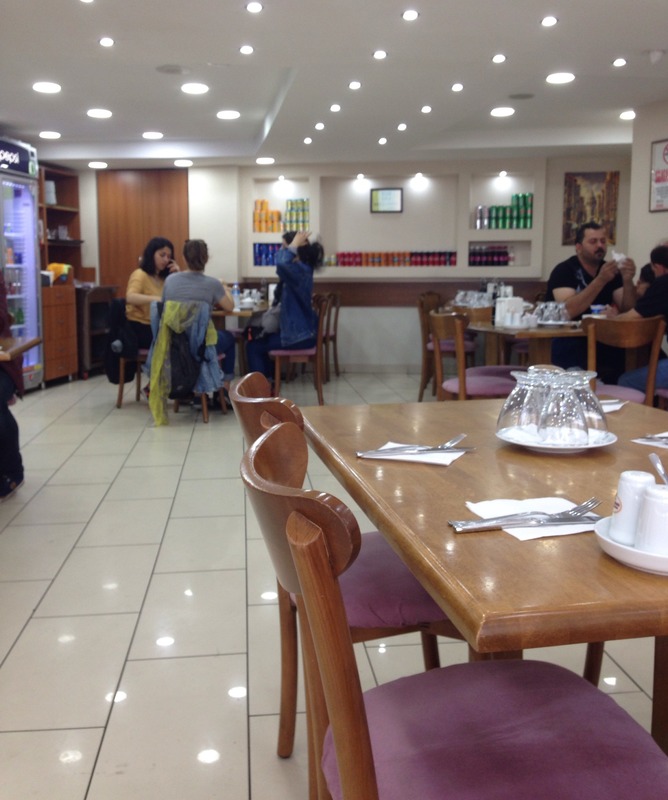 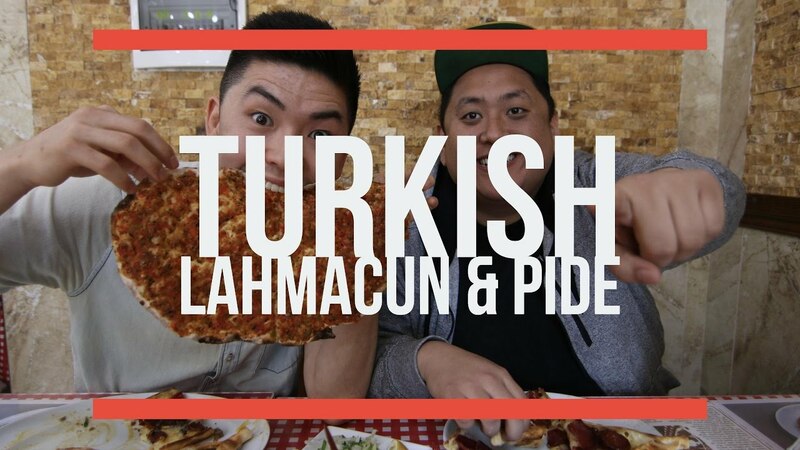 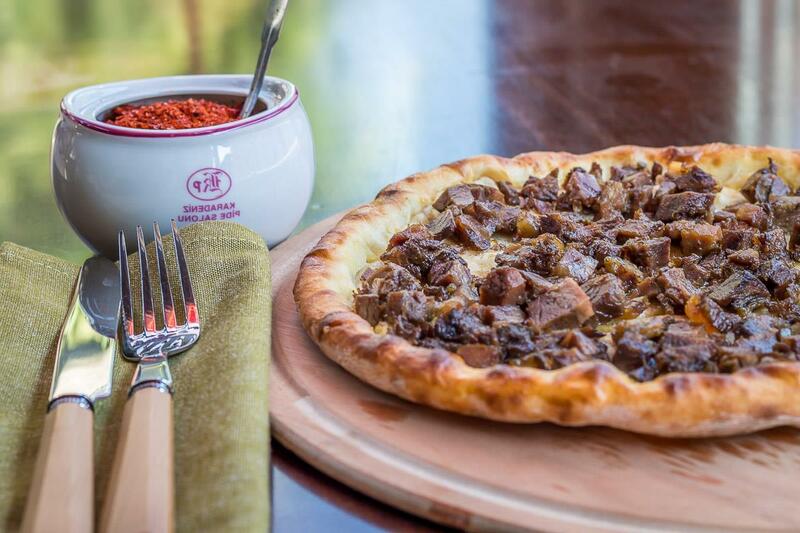 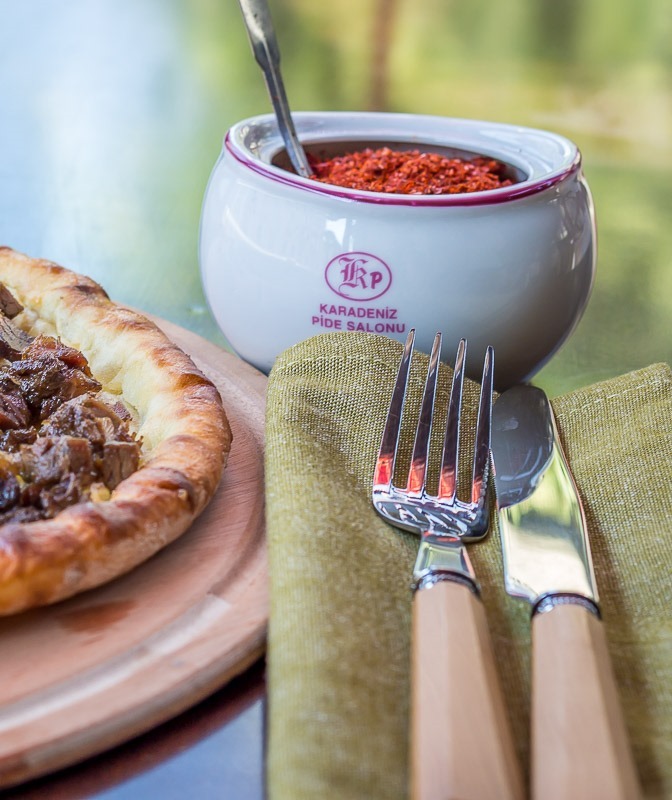 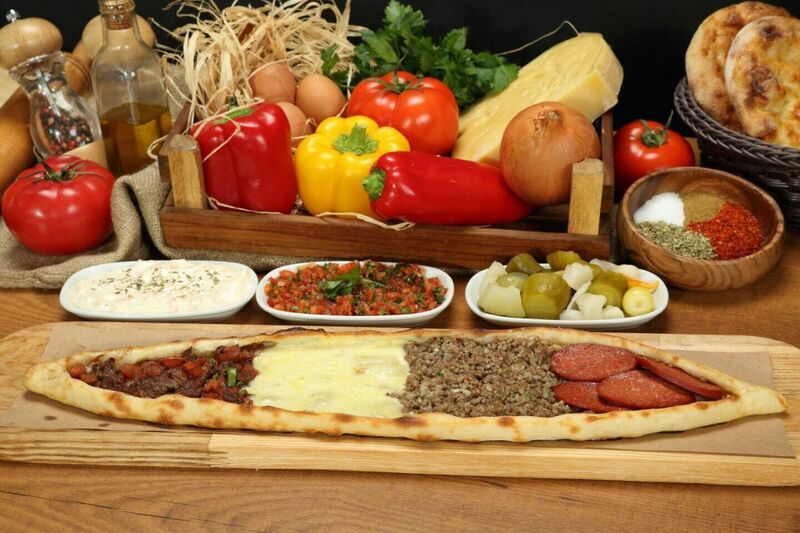 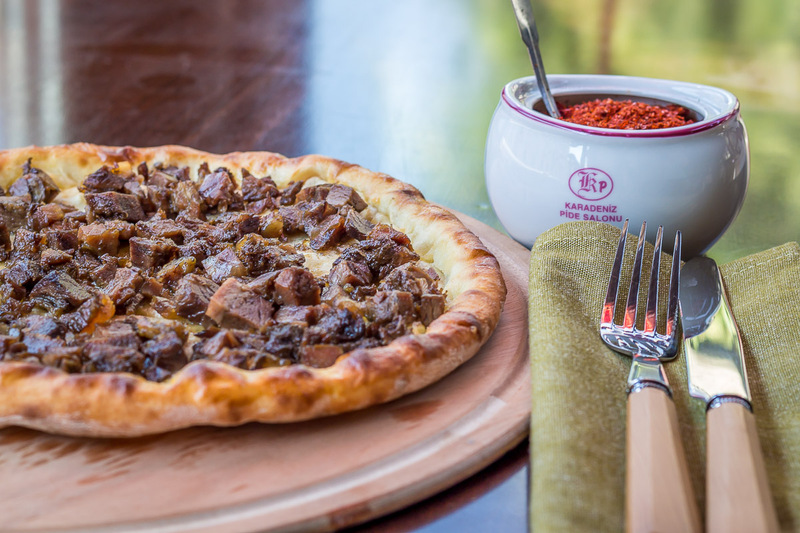 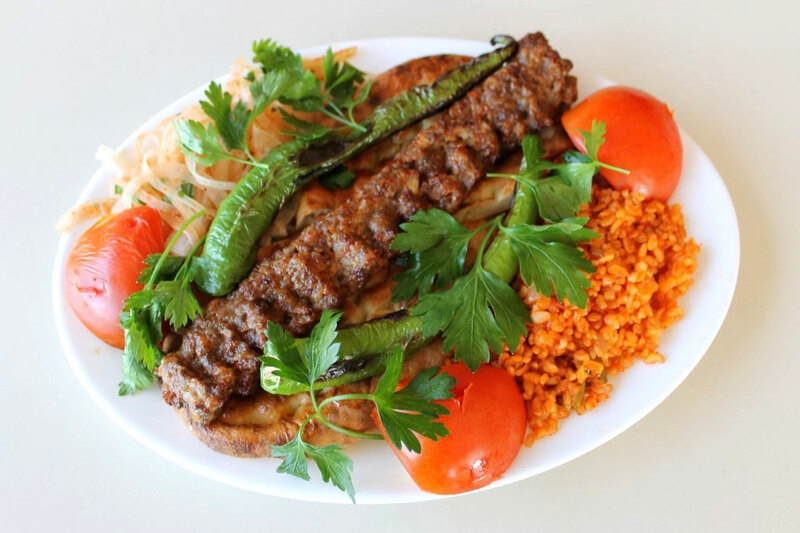 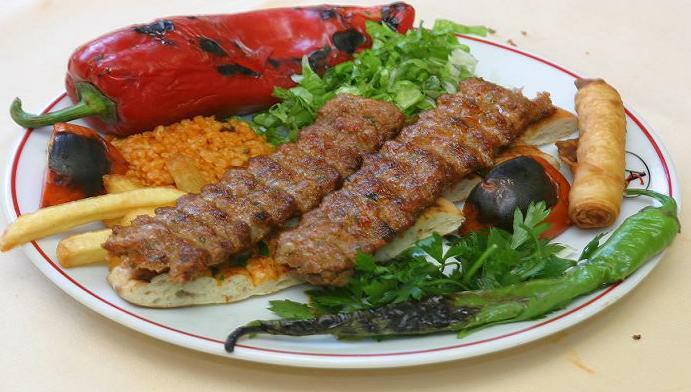 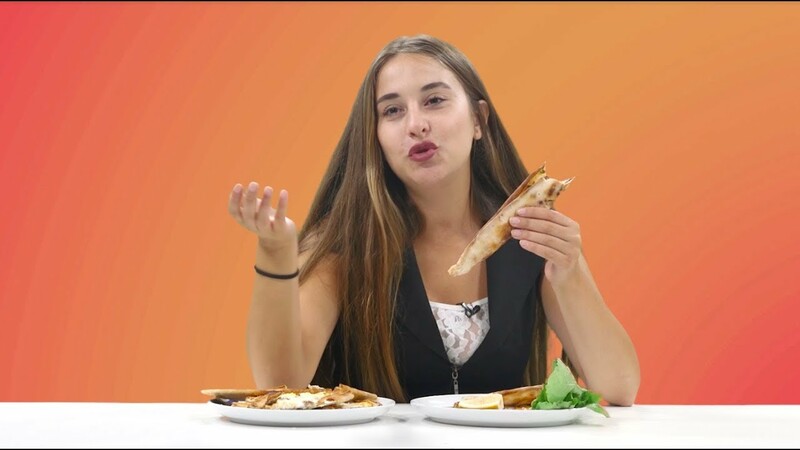 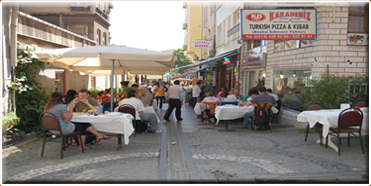 Yabancılar SONUNDA Karadeniz Pide Dener | Lahmacun & Pide is NOT Just Turkish Pizza!!! 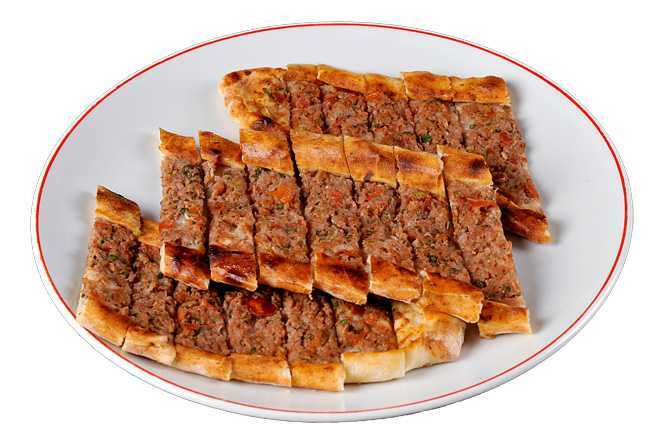 Ege Pidesi vs Karadeniz Pidesi!